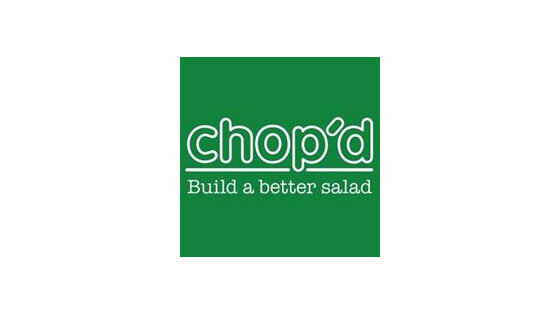 We opened our first Chop’d store in 2004, and now have 15 stores across London, Leeds and Manchester. We sell over 20,000 salads and thousands of soups and stews every week. As a rapidly growing hospitality business, we realised that we needed to engage an expert partner to make sure that we were able to resolve our HR challenges quickly and pragmatically and so enlisted the support of Bespoke HR in 2005. The team have assisted us in a number of different areas from employee disputes and redundancies to TUPE and help with recruitment. Working with Bespoke HR has been seamless, and we are reassured to know we have HR support on tap so that we can get on with growing our business. I have recommended Bespoke to a number of my industry colleagues and would recommend them to any small or medium sized business.